The Possums Case challenges the highly controversial exemption for native forest logging from federal threatened species laws. 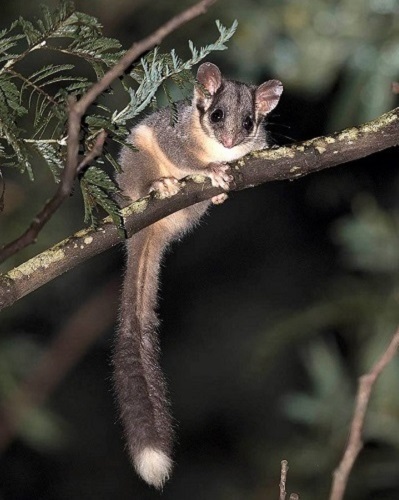 Community group Friends of Leadbeater's Possum Inc represented by Environmental Justice Australia is taking on state logging agency VicForests Inc. The case was filed on 13 November 2017 (Federal Court file number VID1228/2017). The Victorian and Commonwealth governments have been given leave to intervene. The case concerns logging in the magnificent Central Highlands ash forests to the east of Melbourne. These forests are home to an array of animals and plants listed as 'threatened' by the Commonwealth government. 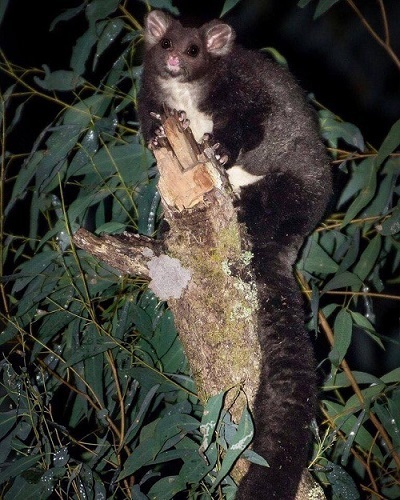 They include the Greater Glider, assessed as vulnerable to extinction, and the critically endangered Leadbeater's Possum. VicForests has slated huge areas of these forests for logging. Logging in public native forests covered by RFAs is exempt from the Commonwealth Environment Protection and Biodiversity Conservation (EPBC) Act. Decision-making power is handed to the state, even where nationally significant values may be impacted, like threatened species or World Heritage. Mining and other industries require both state and federal approval if their actions are likely to have a significant impact on these nationally important values. Native forest logging only needs the state's approval providing it is carried out in accordance with a Regional Forest Agreement (RFA) -- One Stop Chop. One of the few clear requirements in the RFAs is for the State and Federal governments to complete a performance review every five years. The Central Highlands RFA was signed on 27 March 1998 meaning the first review was due by 2003. However, the State and Federal governments have completed only one review, which they say looked at the period up to 2009 and concluded in 2015. The Possums Case alleges that failure to complete the required RFA five-year reviews on time or at all, means that logging which significantly impacts Leadbeater’s Possum and the Greater Glider has not been and will not be in accordance with the RFA. It therefore requires assessment and approval under the Commonwealth EPBC Act. Friends of Leadbeater's Possum are calling for planned logging in 34 areas of possum and glider habitat to be stopped until federal environment laws are complied with and for additional forests to be protected to mitigate the impact of previous unlawful logging in 32 forest areas. VicForests has agreed to a moratorium on logging the 34 identified areas. The Possums Case is being heard by Justice Mortimer in the Melbourne Federal Court (file number VID1228/2017).